Lena Lenina is one of the most eccentric women in the world of Russian showbiz. Owner of a chain of manicure salons, she is a little of everything: socialite, blogger and writer. While Siberian-born, Lena lives in both Moscow and France, and she's a frequent guest on scandalous talk-shows where she speaks as a fashion and lifestyle expert. She also makes appearances on the red carpets of various film festivals, even if not officially invited (according to some reports). 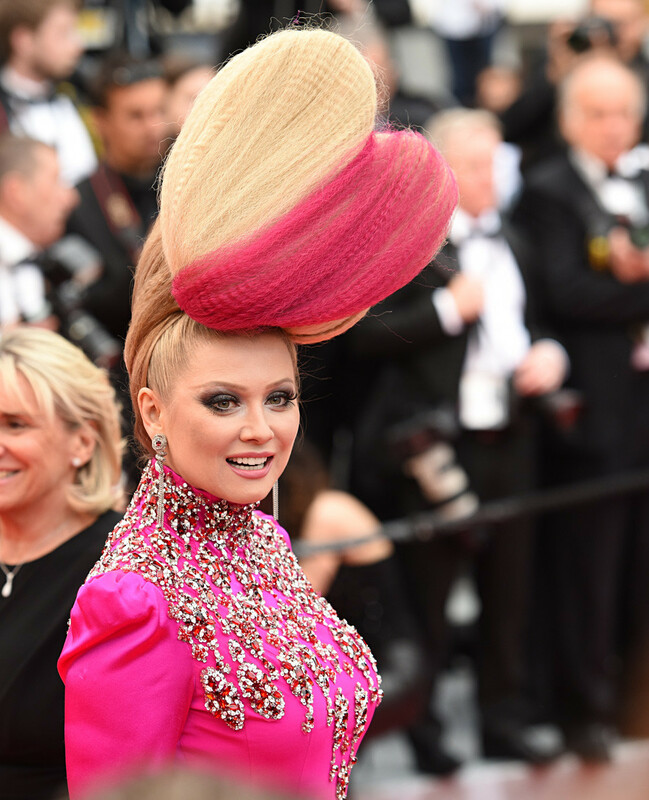 Enjoy her outrageous outfits and hairstyles! Read more: 20 of Russia's most bizarre manicure ideas: Yay or nay?